Whether you’re starting a new business or running a well-established one, your company should have a comprehensively designed and implemented business continuity plan in place. When creating a business continuity plan or revising one, the best way to get started is to read some books on the subject. Below are a few resources we think hold valuable and relevant information on the topic and contribute to a high-level business continuity plan. When creating a business continuity plan it’s wise to do some research to find guidance, resources and even template plans you can change or edit to fit your business’ requirements. 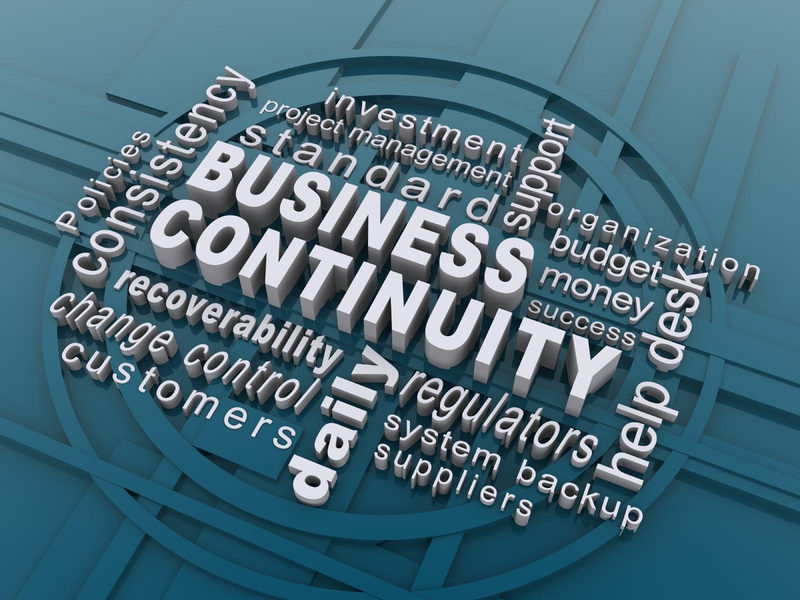 The Principles and Practices of Business Continuity contains excellent information for both beginners and experienced business continuity practitioners. It’s an easy read, holds information for all types of disasters and disruptive events, and is a really good reference point when creating or comparing your existing business continuity plan to the information and resources in the book. Leveraging the latest technology will result in a plan that’s relevant, efficient and also cost-effective. Platforms like Plan4Continuity have been specifically designed for business continuity and disaster recovery planning. It allows you to implement instant notifications, logging, staging triggers and audit-compliant reporting in your business continuity plan. By doing so, your plan will be more effectively implemented as well as easy to simulate and execute. This will greatly reduce the potential impact with regard to loss, damage and downtime as a result of a disruptive event. Using the latest technology will also make updating your plan easy and cost-effective. This is an important aspect of business continuity – any effective plan must evolve as your business goes through its various stages of growth. Another great resource, The Definitive Handbook of Business Continuity Management, 3rd edition, contains all the underlying principles of business continuity as well as new and innovative contributions for creating and managing your business’ continuity plans. The book provides invaluable guidance on key aspects of business continuity such as data recovery, risk management and strategies for testing your plan. You also need to make use of instant communications to reduce the lead time to trigger your plan when a disaster strikes. The handbook contains well-documented case studies for comparisons or to gain new insights from real-case implementations. It also provides a clear roadmap for designing and implementing a business continuity and disaster recovery plan and how best to trigger it. The more detail and steps your plan has, the better it’ll be at mitigating risk and reducing the damage your business could suffer when a disruptive event occurs. Plans constantly need to evolve as your business does. Much like fingerprints, no two plans should be identical as each business is unique. For more information visit our website or send us an email.